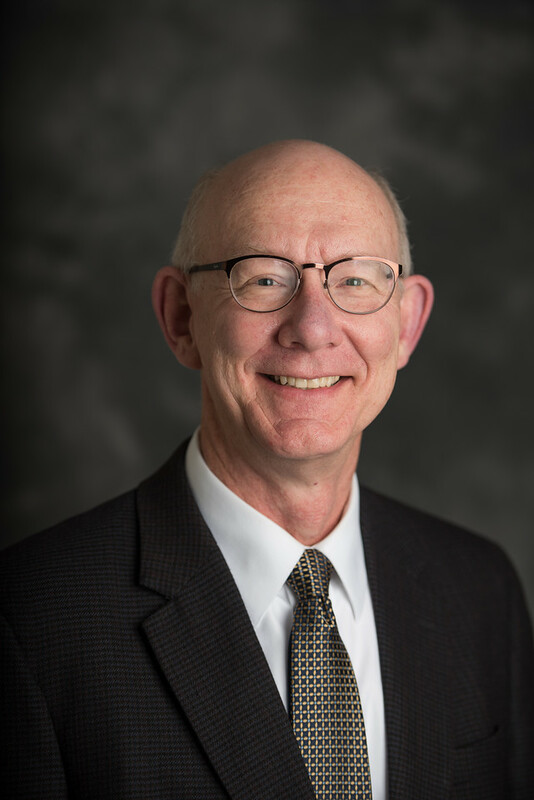 Dr. Phil Johnston, dean of Belmont University’s College of Pharmacy, was recently appointed to the NashvilleHealth Steering Committee, set up to guide and advise the organization in its efforts moving forward. The committee consists of 24 business, government and community leaders who carry diverse expertise in health and the factors that impact it. The group will work alongside NashvilleHealth’s Governing Board to align community attention and resources in an effort to address poor health outcomes and health equity issues. NashvilleHealth is an organization dedicated to creating a culture of health and wellbeing in the Nashville area. It aims to open dialogue and build strategic partnerships to help close the gap in health disparities.